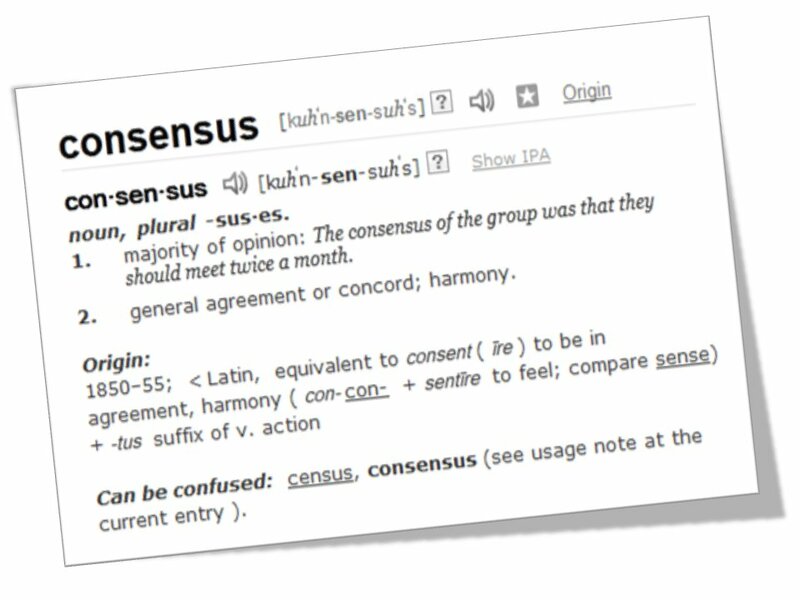 What is Consensus? Consensus the artist? 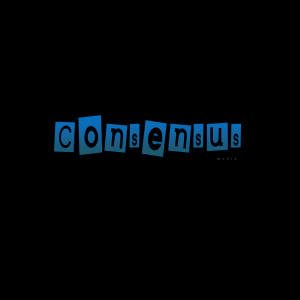 Consensus is a 22 year old song writer, mc, rapper, producer, poet, video editor and founder of A/V Revolution . He studied as an engineer at degree level and was never musically trained, but attributes the large majority of his artistic talent to his synesthetic ability to ‘see’ music and concepts among other things. His strongest musical influence is the London Grime scene late 2003-2008 and underground hip-hop , but when asked what he listens to will probably respond ‘anything that represents my mood at the time’. Other than music and film his keen interest are education, sustainability, and openly makes the assertion he is not a ‘political rapper’, but rather a philosophical one inspired by the fight against mainstream propaganda and psychological warfare. 151 queries in 1.730 seconds.